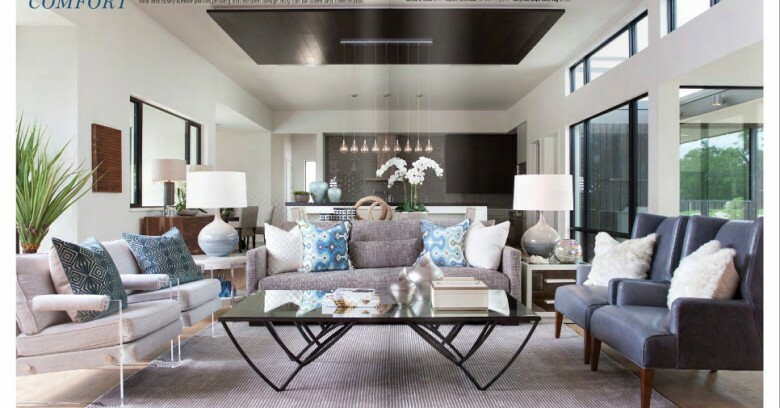 Unique and inspiring homes that are executed to a tee. 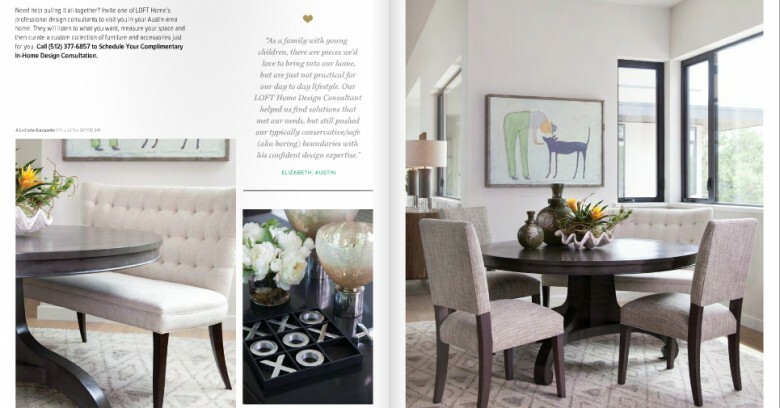 Blending the practicality of daily living with the pleasure of discerning design. 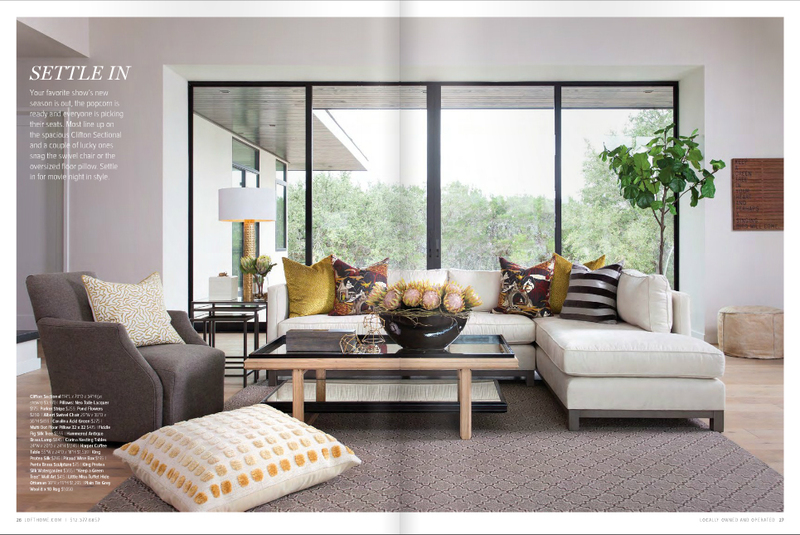 Peak Design + Build creates modern, yet comfortable luxury homes and developments in the Austin area. 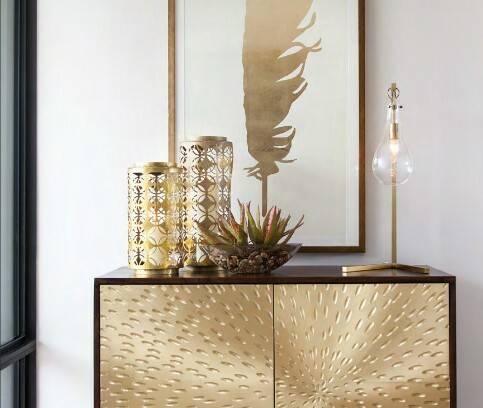 Led by Todd Fletcher, a former Creative Director and multi-faceted designer, our personal, hands-on approach ensures every project is built with integrity and every detail receives the attention it deserves. 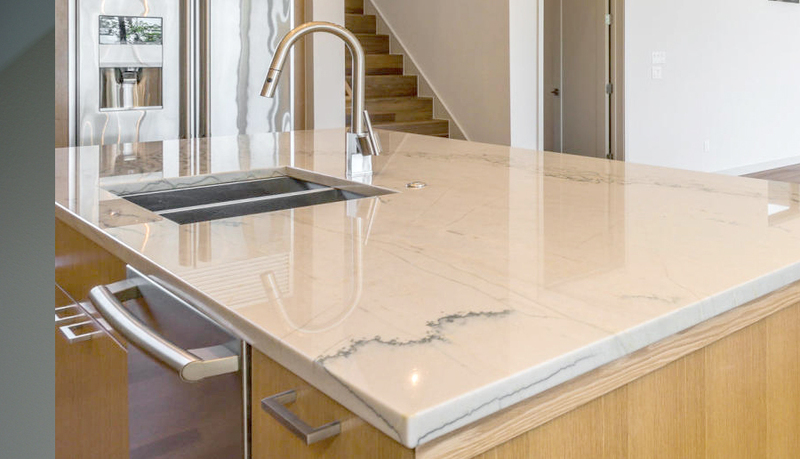 From the craftsmen we employ to the materials we select, this focus produces homes that can stand the test of time – in both design and construction. 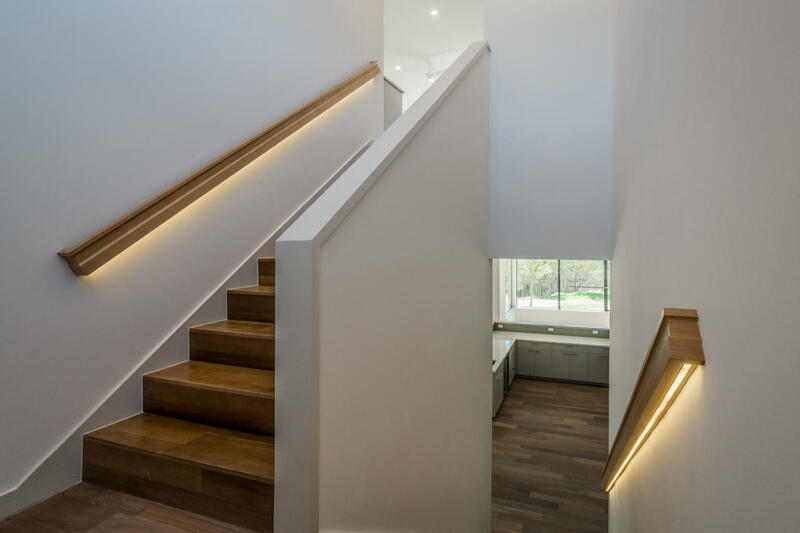 We also temper each project with a healthy dose of pragmatism – by avoiding the ostentatious and emphasizing livability and efficiency first, we deliver a value unmatched in the marketplace. 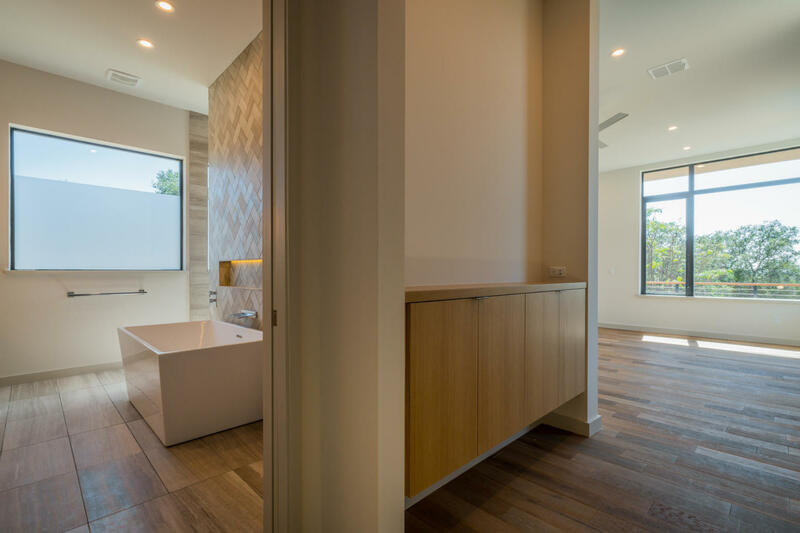 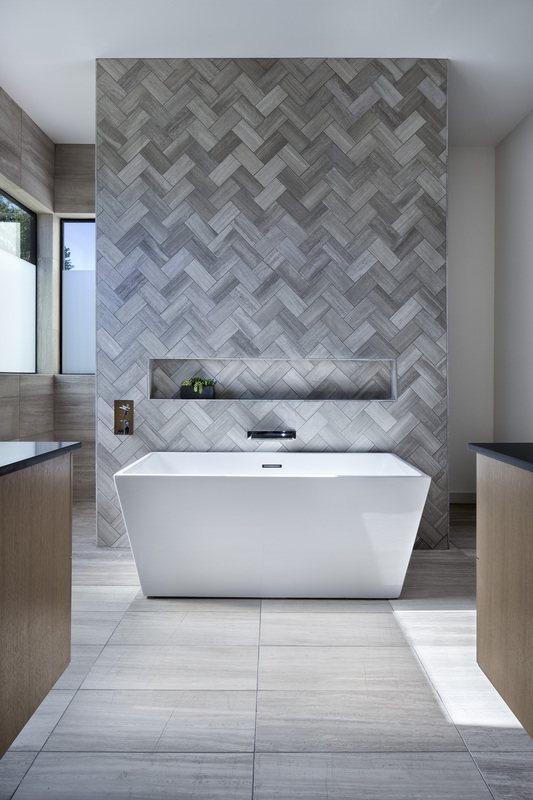 Clark Richardson Architects, an award-winning firm based in Austin, practices custom residential and commercial design with the goal of creating contemporary architectural experiences through form, sustainability and detail. 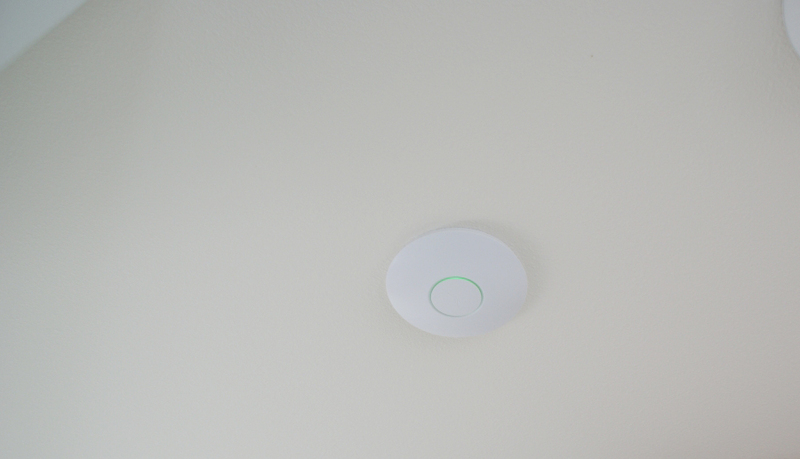 It’s no longer green, it’s just right. 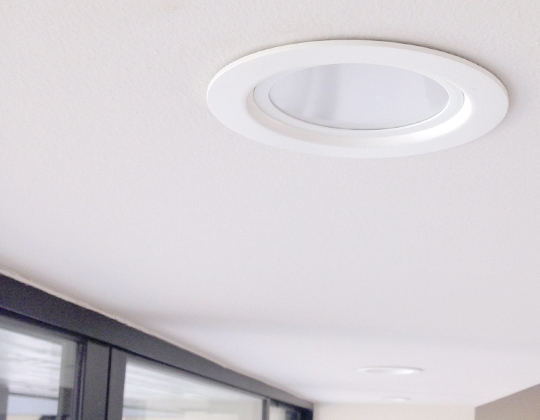 Programs like Energy Star and the HERS rating provide a benchmark to quantify that often hidden investment in a home, and provide an assurance that the systems and details behind the scenes have just as much thought and care put into them as the ones that are seen. 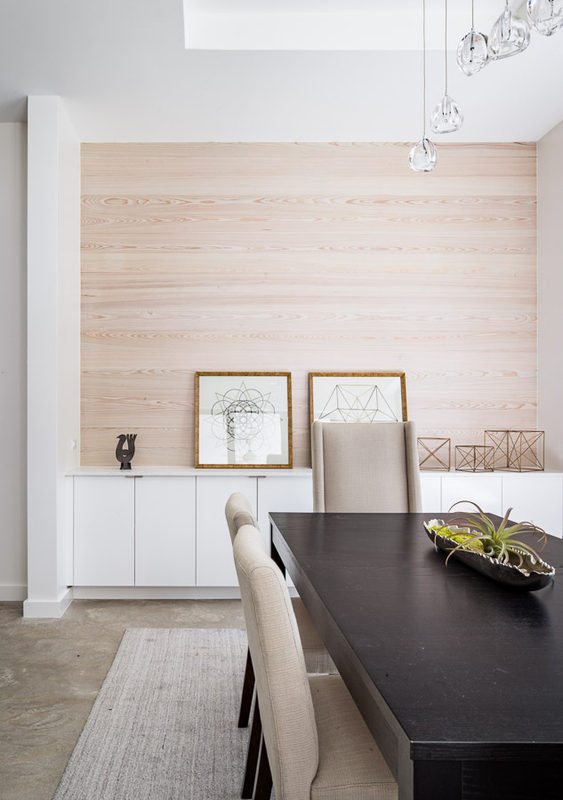 While it’s easy to get carried away with “green” features, we’ve seen that simply building homes with care, the right way, produces the high-performance home most of us expect. 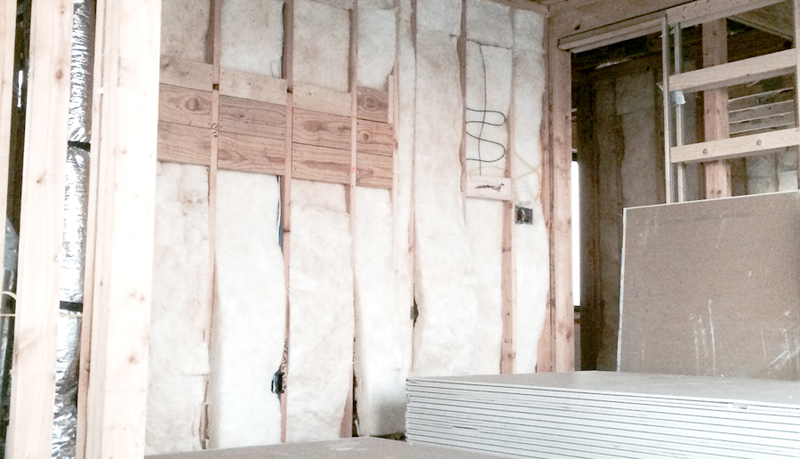 Our upcoming and ongoing new construction, remodeling, and development projects. 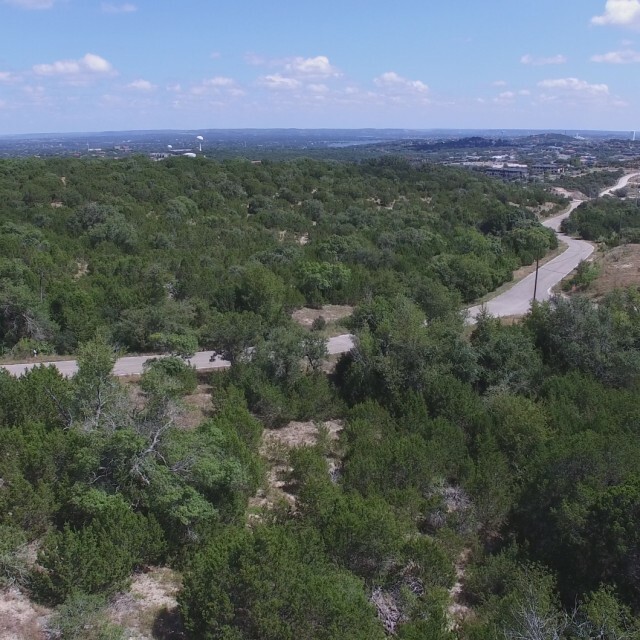 Enjoy the ultimate privacy and 270 degree hill county views on this one acre estate home site perched just off hwy 620 in Lakeway. 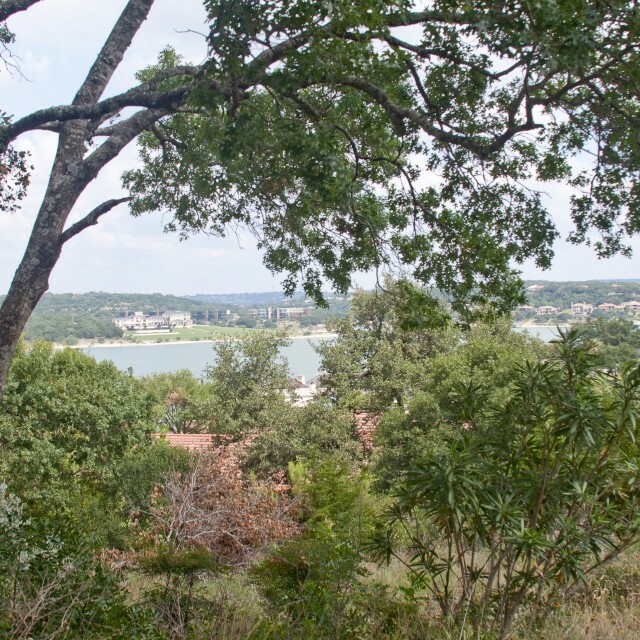 Soak in the sweeping lake views from this to-be-built modern home on one of the few remaining view lots in Lakeway. 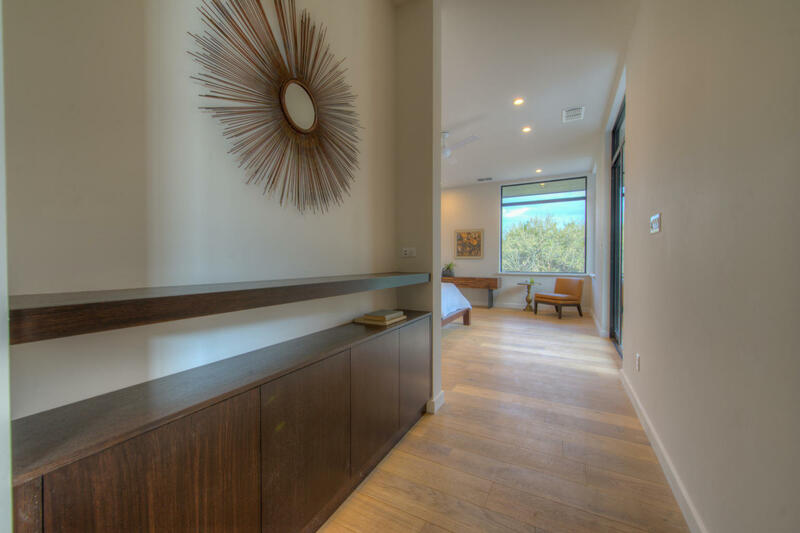 Located in an established neighborhood on a quiet cul-de-sac with spectacular oaks backing to a community green belt. 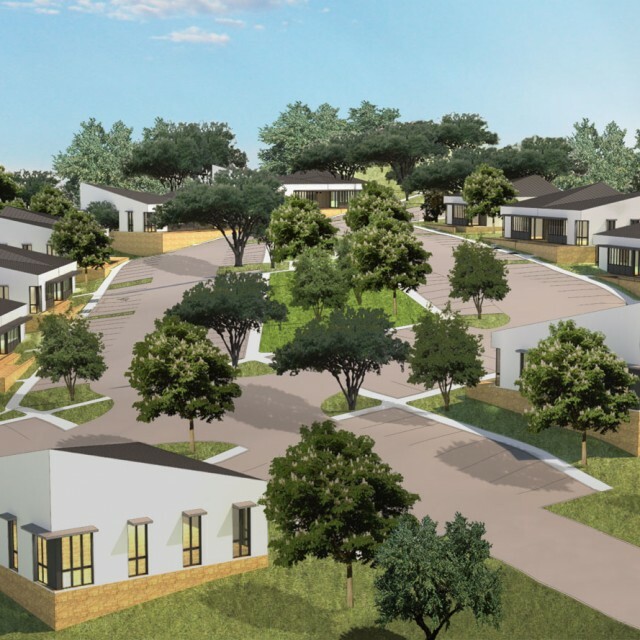 This commercial development is located next to the Lakeway Regional Medical Center and features 13 'residential-sized' buildings, varying in size between 1700 and 6600 sq ft. 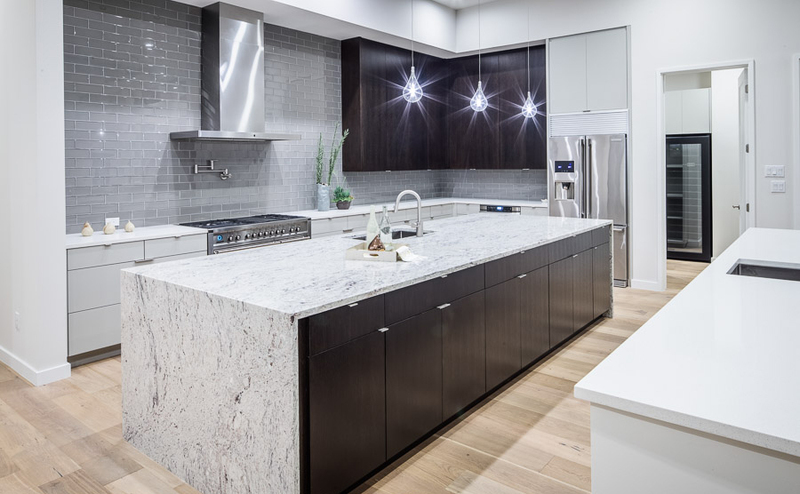 This development is designed with individual owner-occupied uses in mind, such as medical and professional offices. 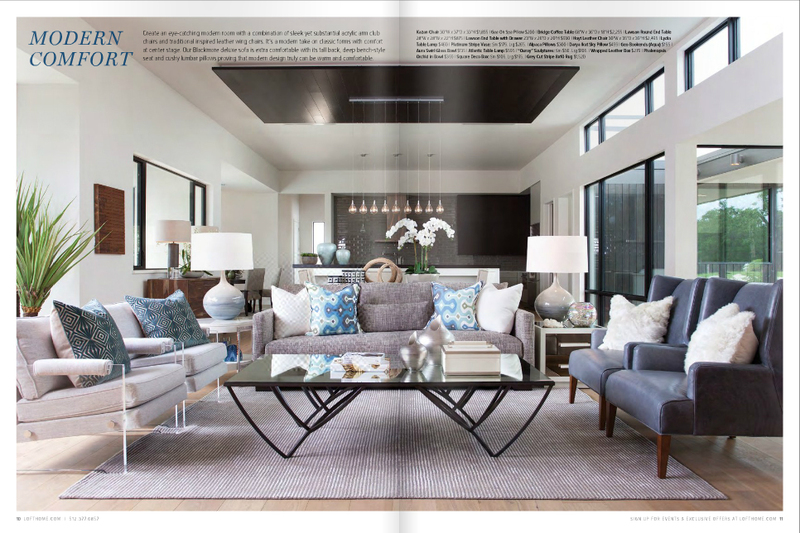 Peak Design Build and our 38 Peak project was recently featured in the April/May 2016 issue of Urban Home Magazine. 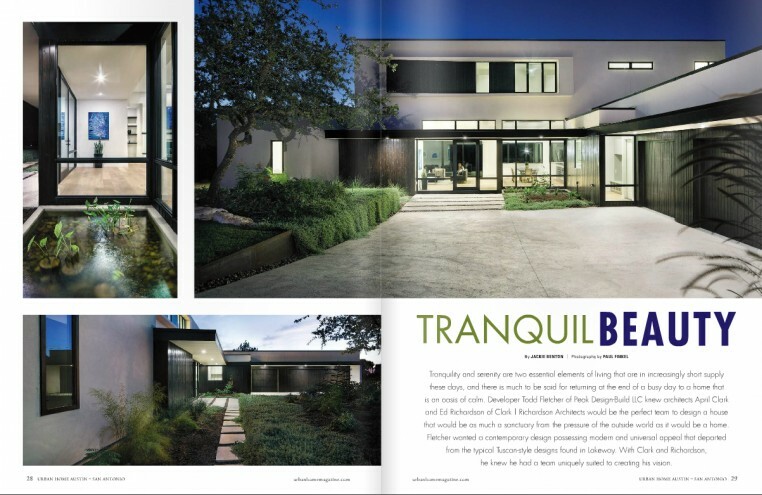 We’re grateful for the recognition from Urban Home, and the amazing architecture of Clark Richardson Architects. 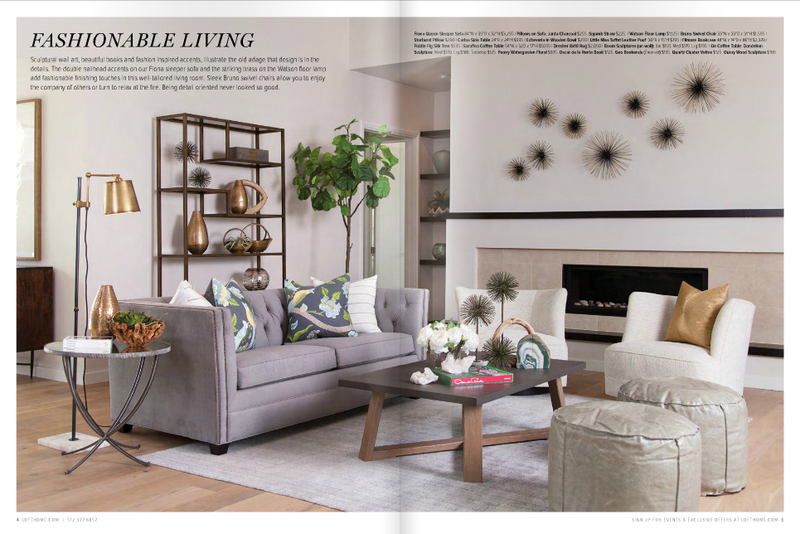 Keep an eye out for the issue or read the full story online here. 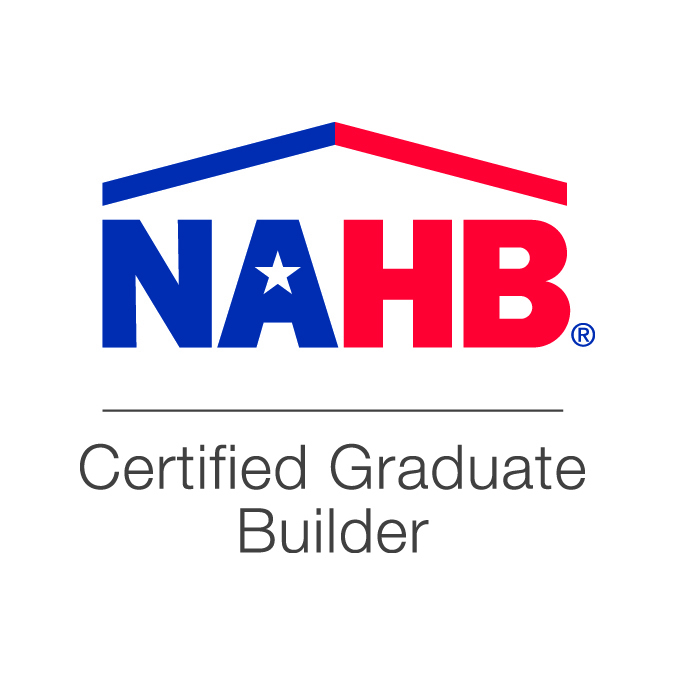 Todd Fletcher with Peak Design Build is a Certified Graduate Builder (CGB), which is a designation through the National Association of Home Builders. 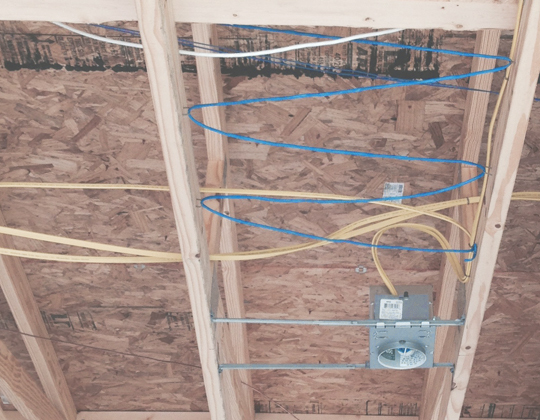 This certification requires a rigorous curriculum that must be regularly updated through continuing education courses. 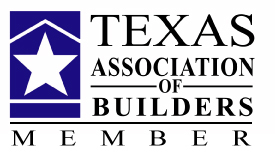 To qualify for the program, builders must demonstrate their knowledge and aptitude in several topics related to construction and business principles. 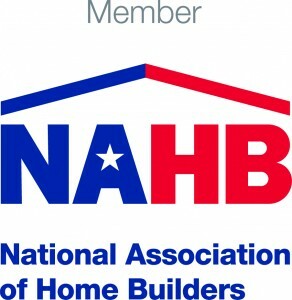 Choosing a builder with the CGB designation means the client will be hiring a builder that demonstrates a commitment to sound building practices, strong business principles and a high ethical code. 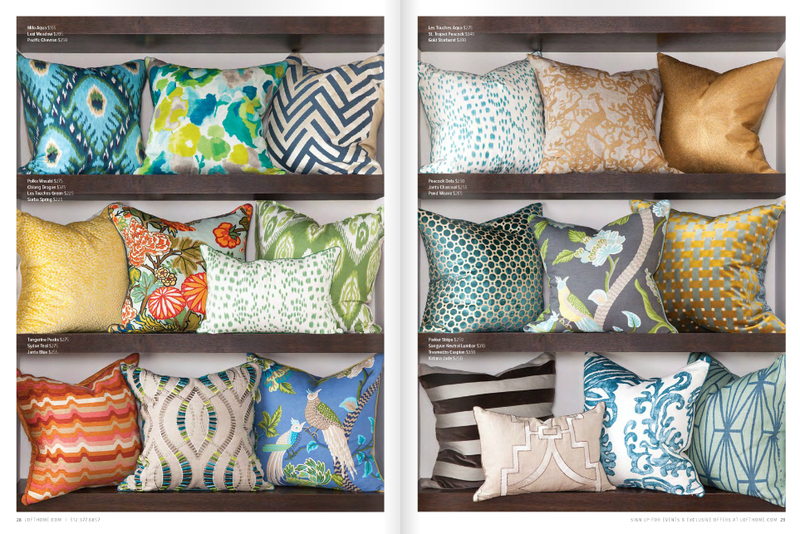 Ever dream of living in a catalog? 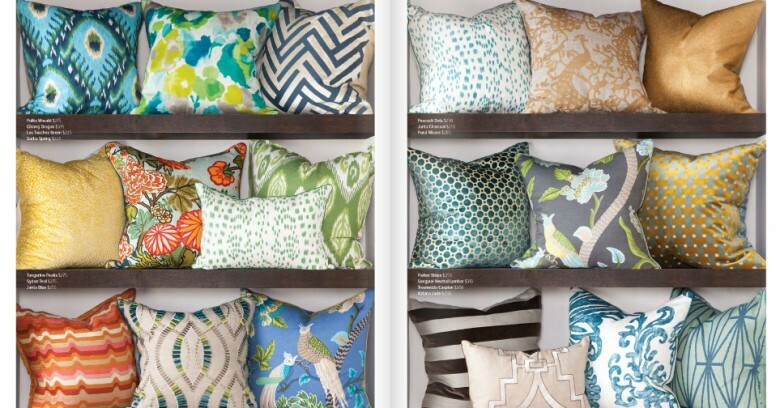 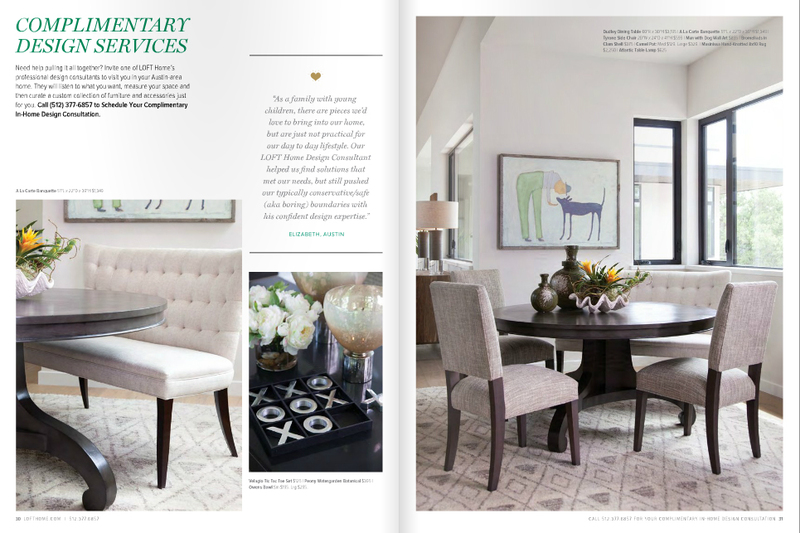 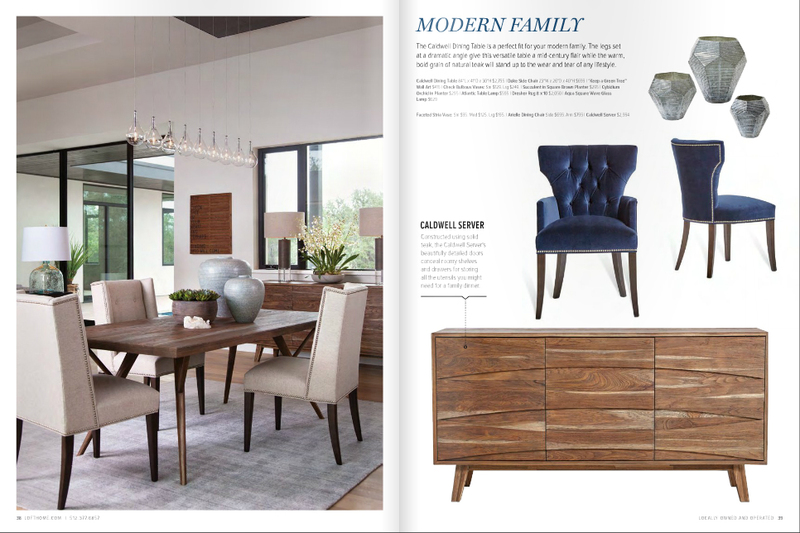 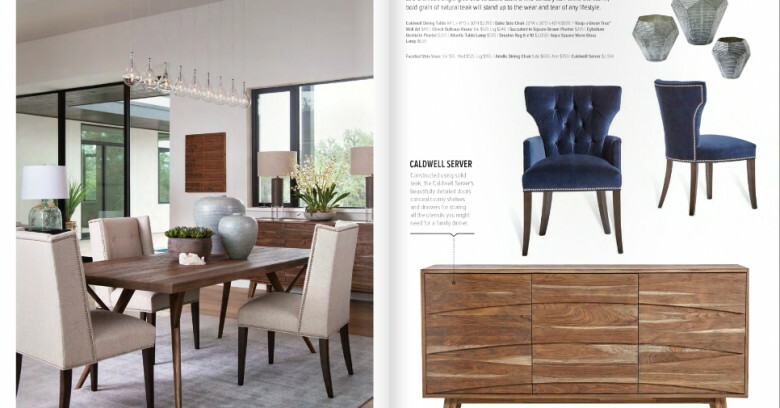 One of our homes was recently featured in the Loft Home 2015 Fall Catalog. 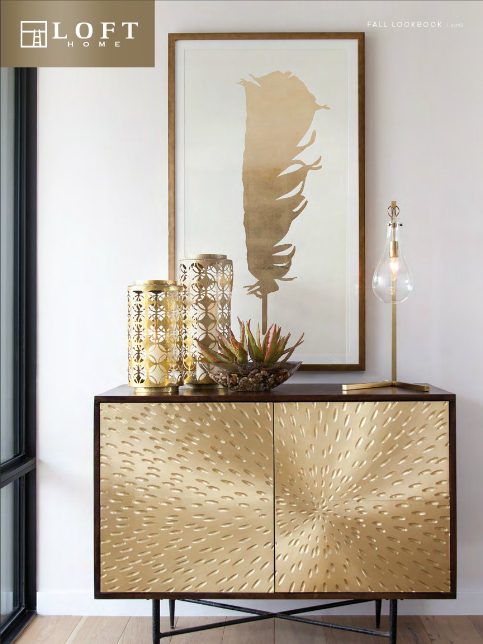 Interested in a PEAK home, we'd love to hear from you.